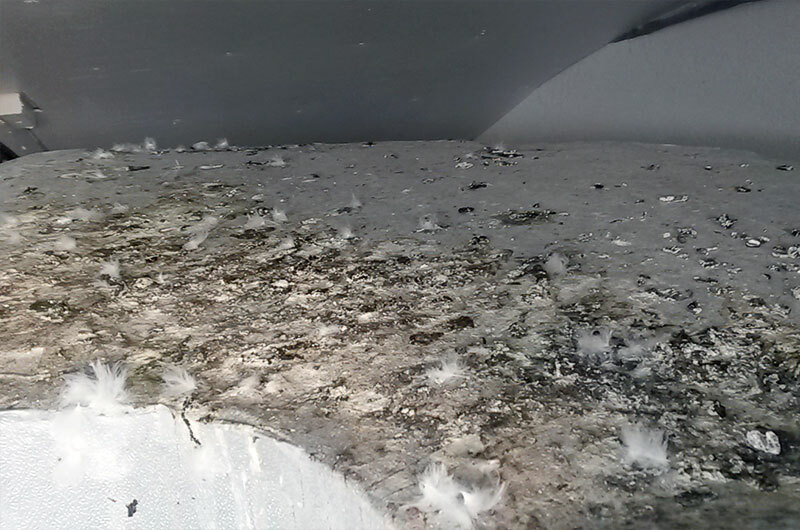 A build-up of bird guano in established nesting and roosting sites is both unsightly and insanitary, often infested with blood-feeding insects and posing significant health and safety hazards. 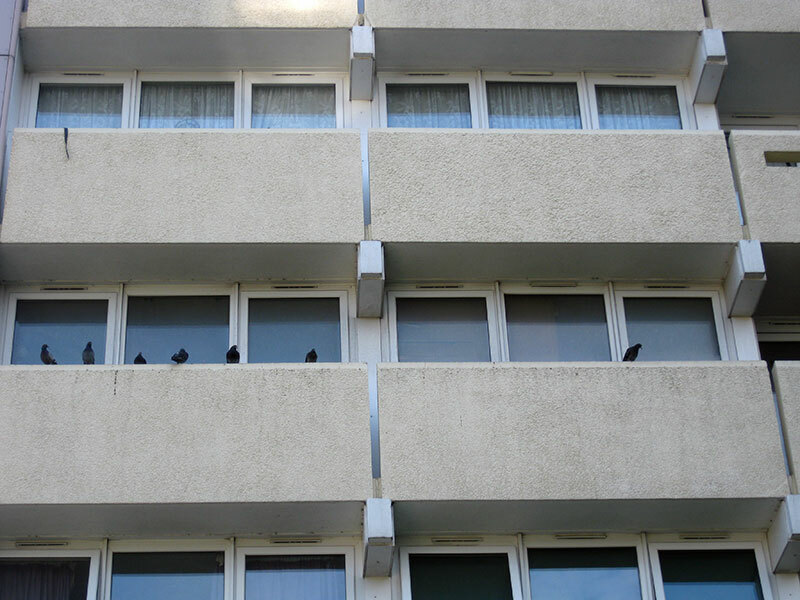 Because the guano is acidic, it causes damage to the fabric of buildings which, in turn, leads to higher cleaning and repair bills. 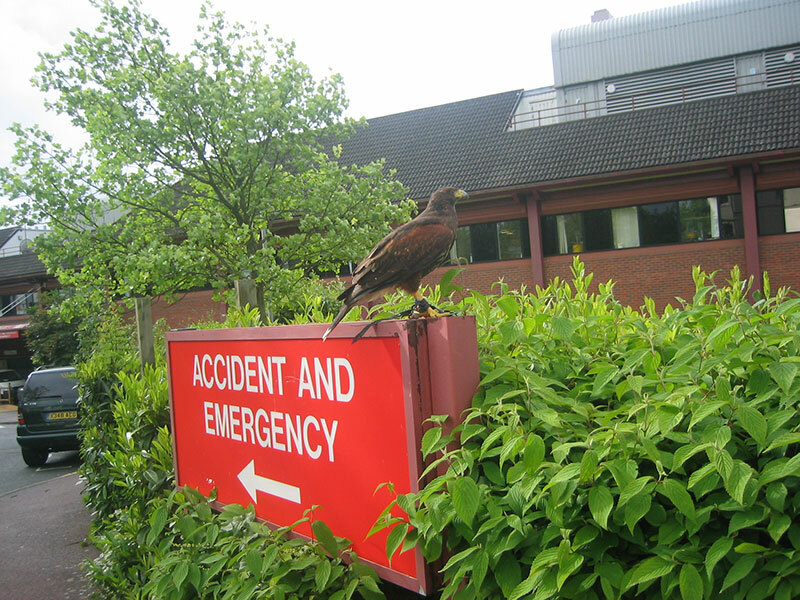 Any live birds or eggs discovered on the site will first be sensitively removed and treated with the utmost respect. 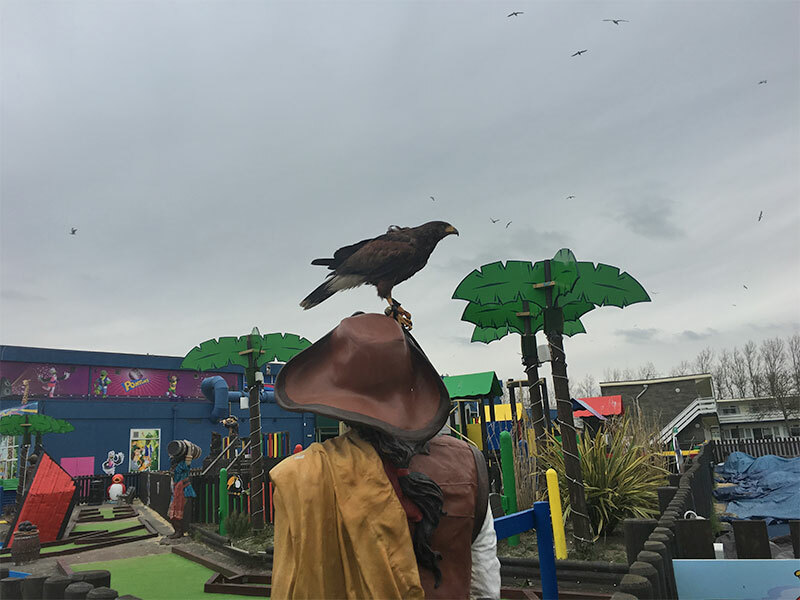 A & M Hawk UK specialist guano removal technicians have been trained in safe working procedures and are aware of the medical concerns regarding bird guano. 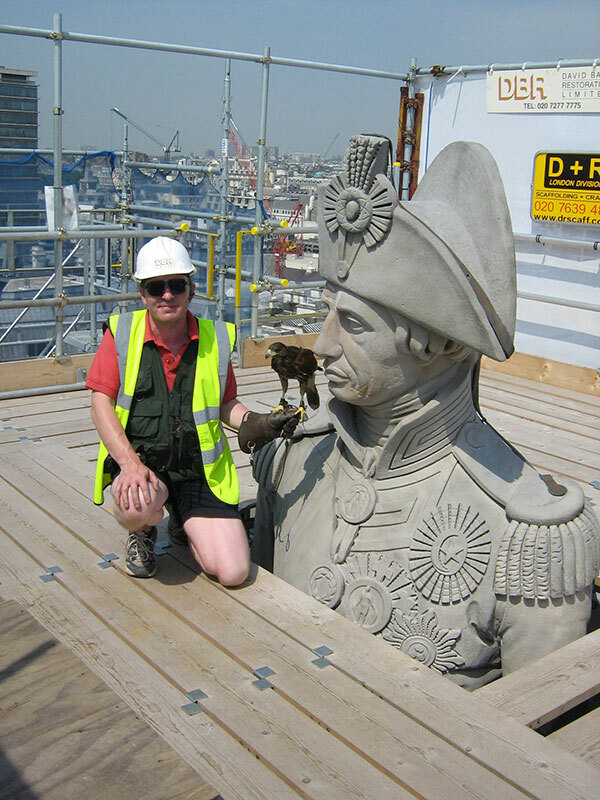 Removing the bulk guano is potentially dangerous, both for the cleansing technician and also for others in the vicinity, and must be undertaken with care. 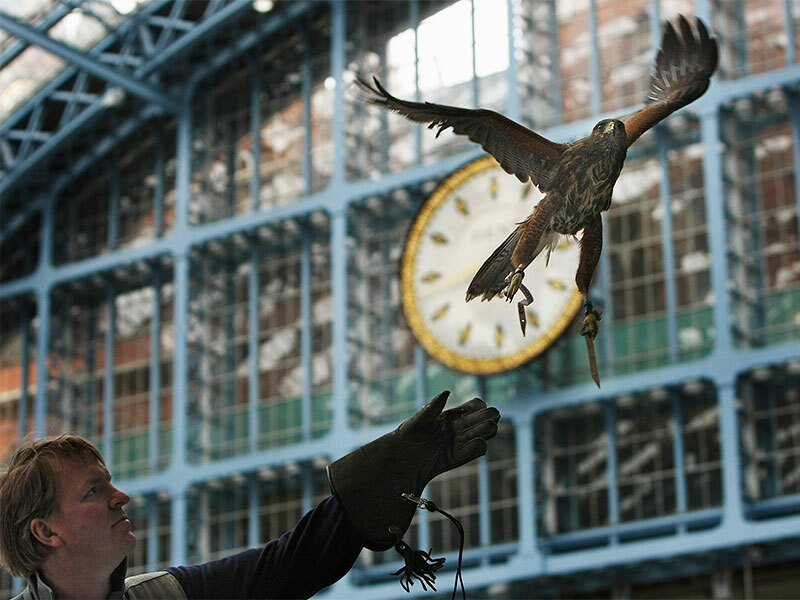 We use a specialised disinfectant to reduce the risks associated with dust and fungal spores from the guano before we even disturb the guano. The bulk guano is cleared using brushes and scrapers and secured in sacks. A final treatment of disinfectant is then applied at the end of cleaning to reduce the level of any remaining micro-organisms. If required, a treatment of residual insecticide can also be applied. If the infected area is difficult to access, our technicians are competent working at height with certification to operate a variety of access equipment.